Wesley International Academy and Atlanta Neighborhood Charter Schools invite everyone to join us at Maynard Jackson High School on March 14th from 6:00 – 8:45 pm for a screening of the movie, Angst followed by a panel discussion and resource fair! 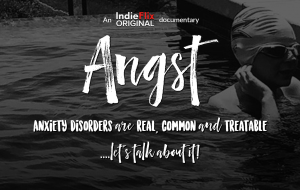 Angst is a documentary featuring candid interviews with real teens about anxiety, tools that help and hope. The event is FREE, but we are asking that everyone RSVP so that we can have enough materials. *All students in grades 6-8 at ANCS and Wesley will see a shortened version of the documentary at school the week of March 11th.